Companies today know that video production is an important part of their digital marketing strategy, but often wonder where to start. Even after producing a video or two, what else can be done to engage your customers or potential customers? Today, let’s take a look at some types of corporate video productions that work for businesses beyond the obvious company overview video. About Us: Building customer trust is an important part of business marketing. An “About Us” video allows you to introduce your team in a fun way, provide some insight into company culture, and let your customers know what sets you apart from your competition. Seeing the people behind the company makes your business feel more accessible, which is especially important in service-related businesses. Take a look at our About Us video! Case Study Video: We have produced a number of case study videos for our client, EnGenius, which is a great way to demonstrate how their products work in the real world. Beyond explaining basic features, pricing, and functionality, case study videos allow for an examination of real-world implementation and value. Best of all, case study videos are inexpensive to produce. Combining great B-roll shots with powerful testimonial interviews leads to great case study videos that show your potential clients the value your company offers. “How To” and Tutorials: The purpose of most “how to” videos is two-fold. On the surface, tutorial videos are aimed at existing customers with the intent of building brand loyalty, increasing customer satisfaction, and reducing customer service inquiries. The secondary goal, though, is to demonstrate the ease of use and value your products provide in an informative way. Tutorial videos provide marketing value while not appearing to be marketing-driven at all. Making Of and Behind-the-Scenes: Apple has often given its customers a look into the design and production process of their new products as a means to see what drives the company to excel. Interviewing your key staff members about the product while showing some B-roll from brainstorming sessions, production locations, or general office footage is a great way to build brand loyalty and trust. Seeing the enthusiasm and excitement your design team takes in building great products translates to excitement from potential customers. Company Events and Press Conferences: Rather than just releasing a text statement, why not create a video that’s visually engaging and shows footage of your company representative speaking? Even less serious team-building company events can be great for producing corporate video content, especially in competitive fields. Why should an employee choose to work for your company? Because you have the best events, the best staff, and the best video to show them a window into company culture! Creative and Narrative Content: Though less often thought of as corporate video production, narrative and creative content — like a Web series — has a greater chance at being shared socially. If you run a beauty product company, could you think of a concept or short film to showcase your products in a way that is enticing and engaging to viewers but doesn’t feel too marketing heavy? Is there a funny skit that would be relevant to your customers and also valuable for social sharing? 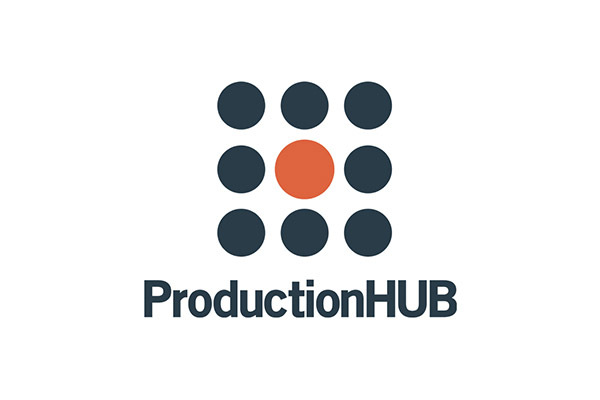 Many production companies can help brainstorm ideas and make suggestions if nothing comes to mind. “Best Of” Video: Once you’ve produced a solid amount of corporate video content, consider a showreel of your best footage. 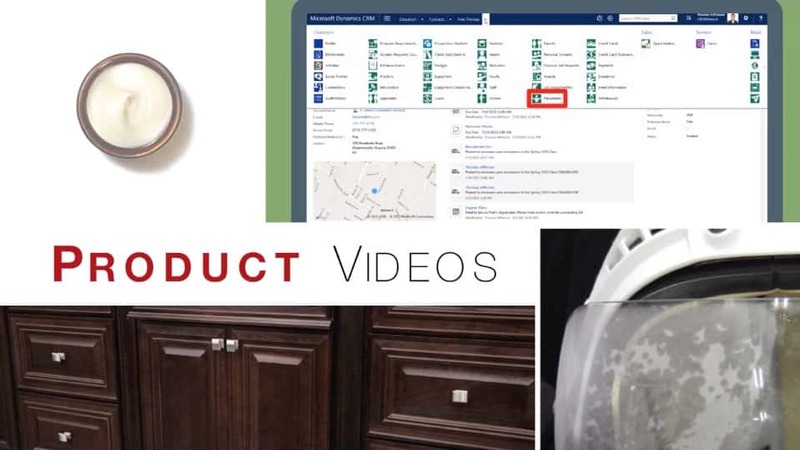 If you sell products, maybe the video focuses on showing the wide variety of products your company offers. We created a company video reel for Senior Lifestyle showcasing their best senior living communities nationwide and previously made a similar video for BPM Senior Living. Because the video footage already exists, the cost to produce a video reel is much cheaper than filming a new video, but has significant marketing value and instills a sense of pride in the best your company has to offer. Whiteboard Animation / Motion Graphics: Animated videos are fairly inexpensive when using motion graphics templates and whiteboard-style animations. They are also a great way to display information to your potential customers, highlight a need they may have, and explain how your company can help. Individual Product Videos: Once you have a company overview video explaining the types of products your company makes, you will want to create individual videos for each product offering. A product video should showcase the design and features, highlight differences between other competing products, and address a need in the marketplace or create a desire. With most products, consumers don’t really “need” them, but great marketing makes them seem highly desirable. Think about beauty products, Apple product launches, home technology gadgets, and other products with a certain “cool” factor that makes them seem like must-have items. Customer Q&A Videos / Blogging: Video blogging is a valuable way to engage with your customers and build a virtual rapport. Answering questions that your customers ask in a video format is a great way to provide top customer support and also share the answers with everyone else who may be interested.